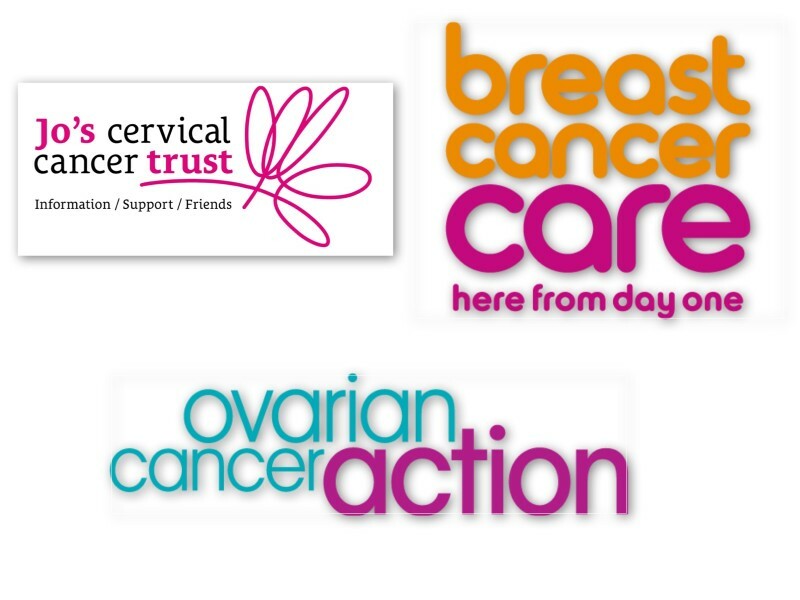 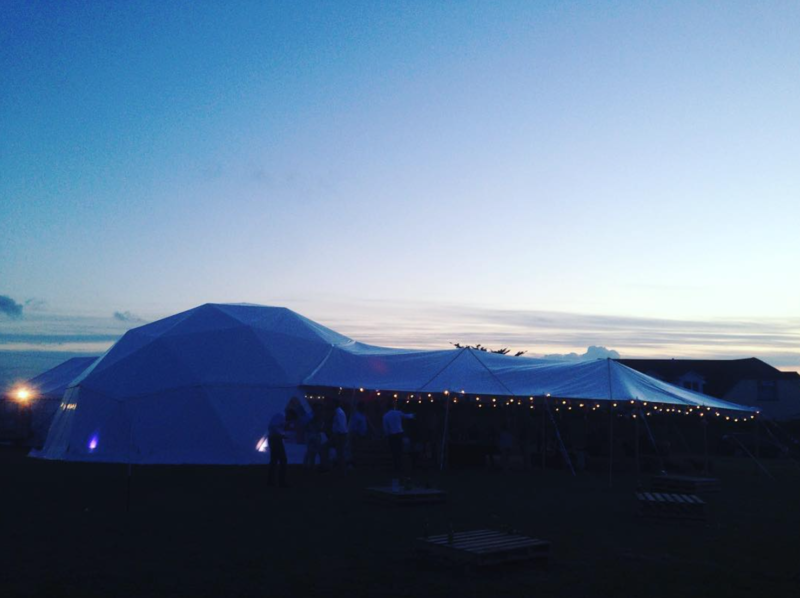 Following from the success of our BAREFOOT BALL back in June we were completely blown away by the response and donations we received for our chosen charities! 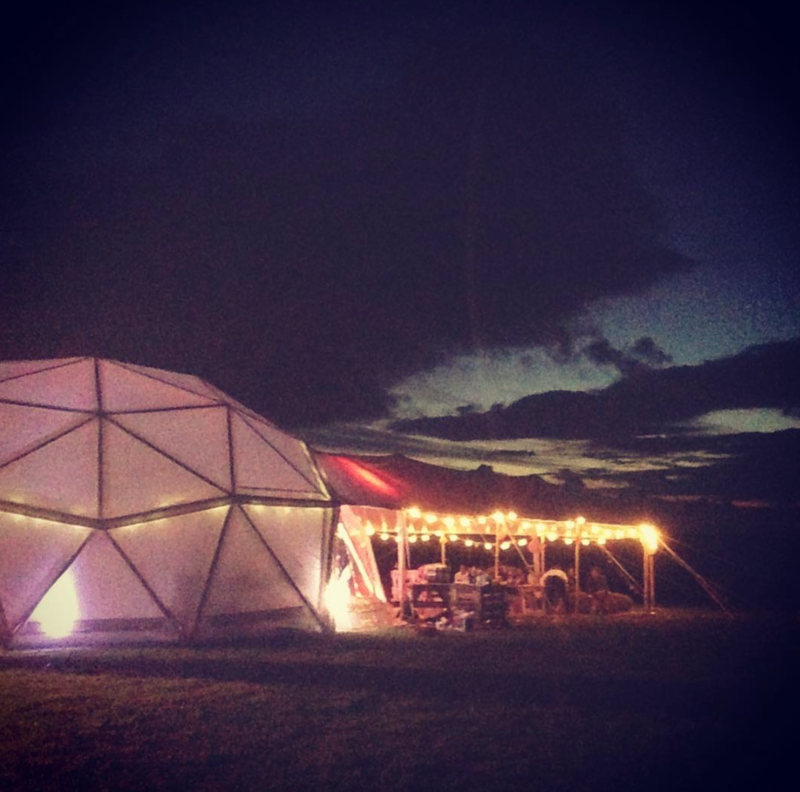 We were truly inspired to then create another charity event in the same location, but with a different ‘INDIAN SUMMER FESTIVAL & FEAST’ inspired vibe. 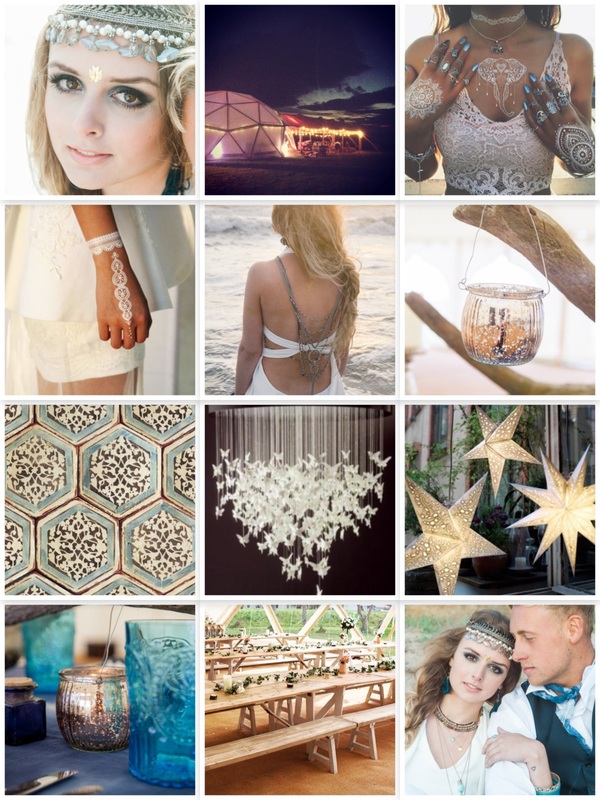 The team from Blue Fizz Events will be styling the venue from head to toe for this fabulous Indian Summer Festival & Feast Event, for more info on the Styling Service we offer head to our site & be totally inspired! 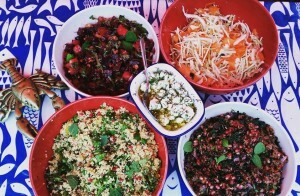 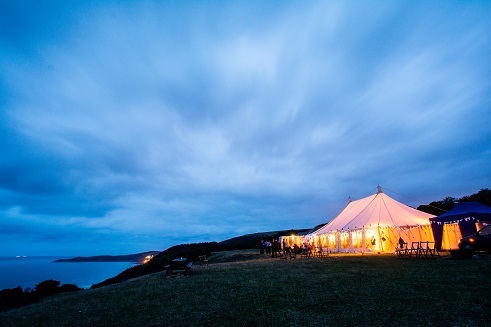 Fabulously creative foodies SEA DOG return to deliver something spectacular for our Indian Summer Festival Feast! 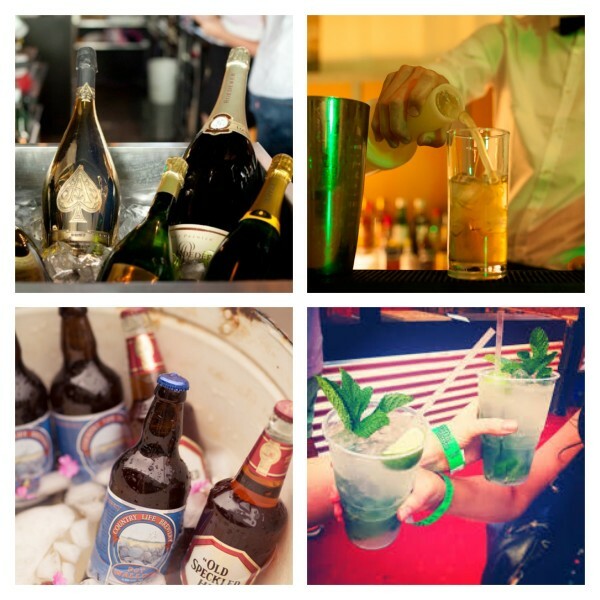 We are delighted to announce a range of fabulous pop up bars open throughout the night! 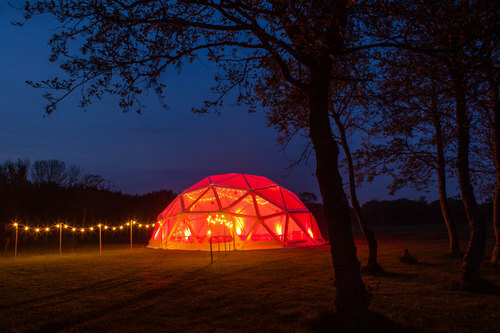 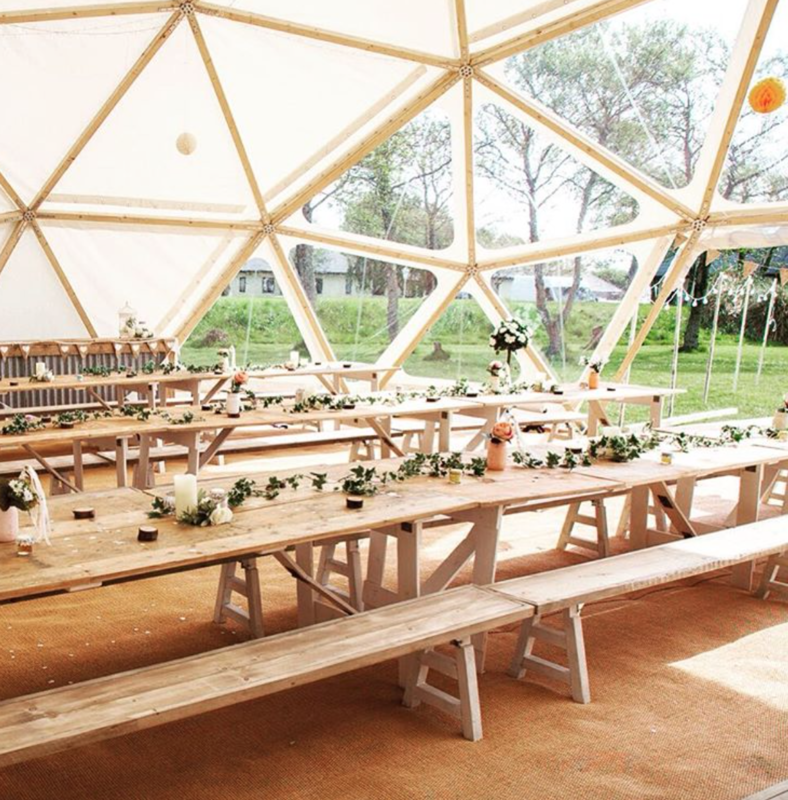 The Plank company’s unique timber framed domes create a fabulous venue for many quirky weddings and events are all hand built by the Plank Co. boys in Devon! 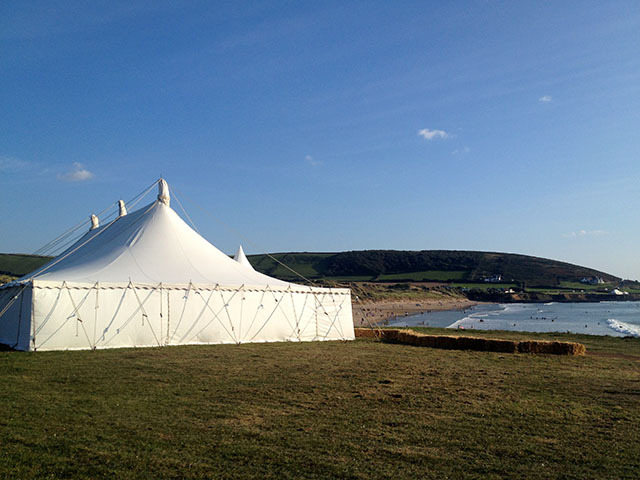 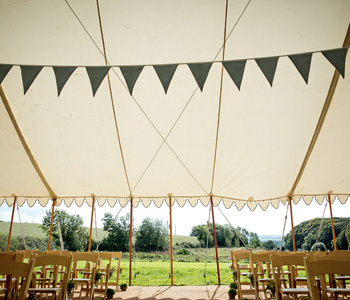 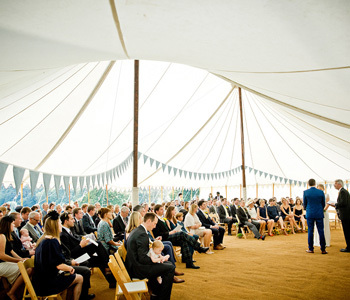 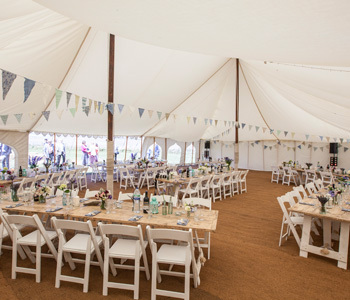 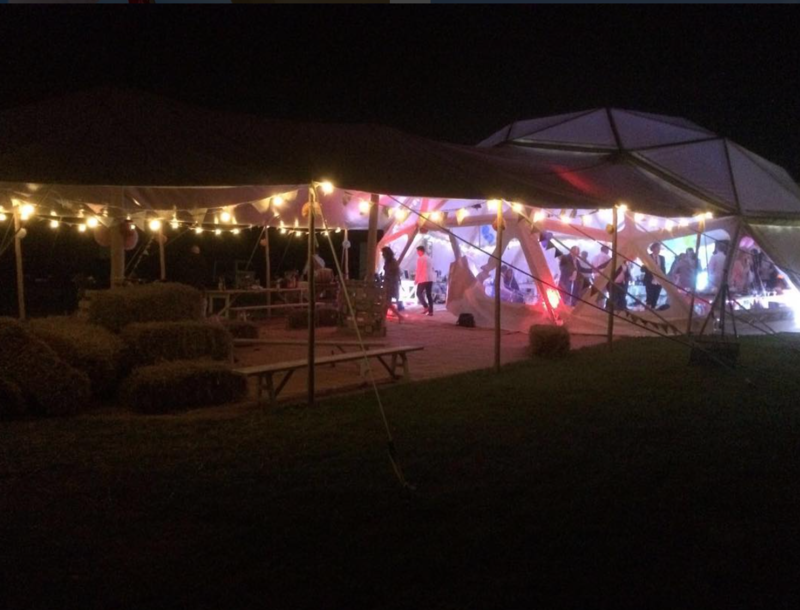 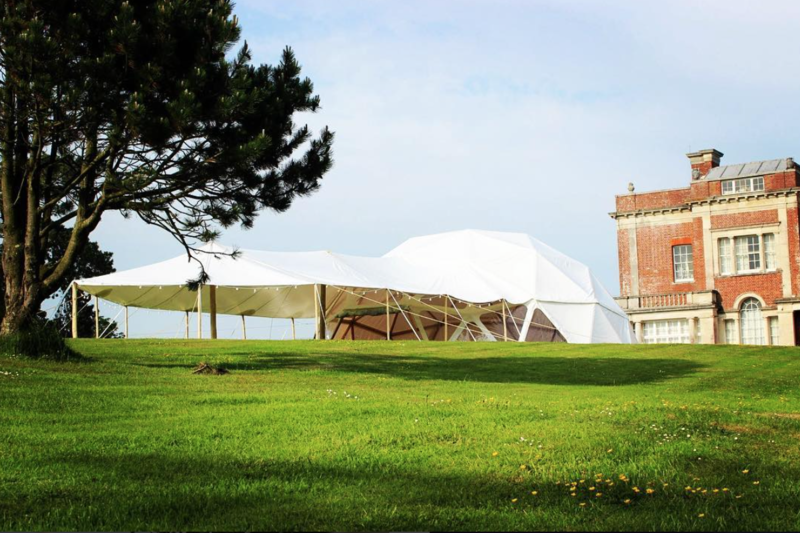 Blue Fizz Tents & Events Traditional Canvas Marquee will be another venue for this event too… made from a beautiful cream canvas material with feature wooden poles and scalloped edges, perfect for any occasion in any location! 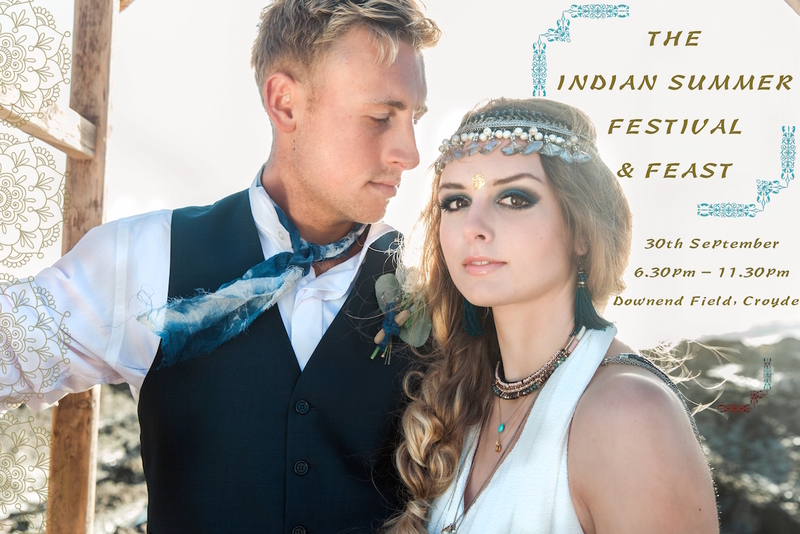 We will keep you posted about all ‘Indian Summer Festival & Feast’ Updates on this Post & via our Blue Fizz Events Facebook Page ! 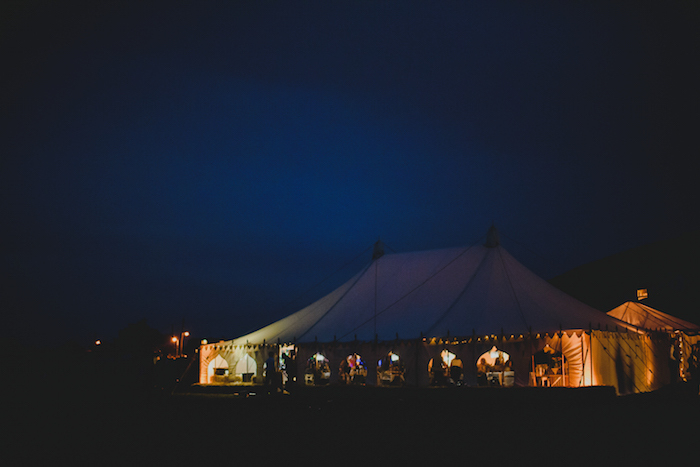 If you would like to get your tickets please email your details to enquiries@bluefizzevents.co.uk or just call 07845 147563.